Will Powerade Zero Knock Me OUT of Ketosis? You are probably here because you are tired of water and you cannot drink sugar heavy sodas. And Powerade Zero looks great but is it keto friendly? It's one of the most popular and best-tasting sports drinks out there. As they describe themselves: "Great-tasting electrolyte-enhanced sports drink with zero calories." Thanks to its good taste, it may feel like cheating. It's delicious and gives you an energy boost when needed. In this article, I will cover everything you need to know about drinking Powerade Zero during keto. Yes there's more to know. Is Powerade Zero Keto Friendly? Yes, Powerade Zero is a keto friendly drink and NO, it will NOT knock you out of ketosis. It doesn't contain any sugar nor calories. It's a perfect drink to boost your energy levels and support mental performance when needed. 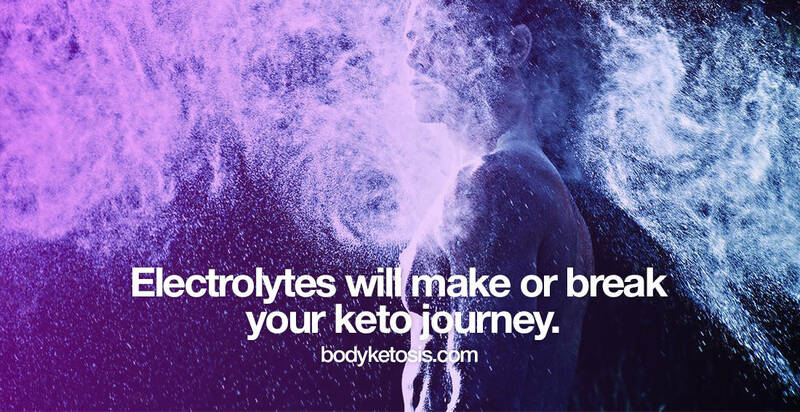 BUT, it doesn't contain enough electrolytes to support your keto journey. Powerade Zero has only 100mg of sodium and 35mg of potassium. These numbers are low and it's not enough to fuel your electrolytes needs during the diet. In addition it doesn't contain magnesium which is extremely important as lack of it can cause muscle cramps. 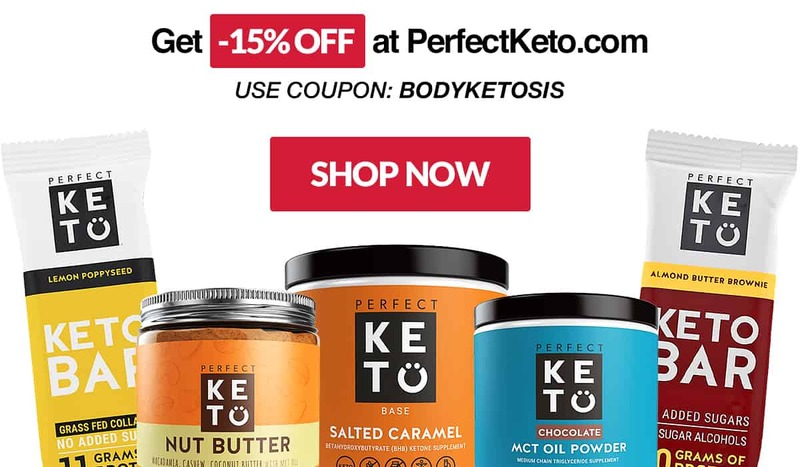 Easiest way is to support your keto diet with quality electrolytes to balance your body and mind during the keto diet. When to drink Powerade Zero? Powerade Zero is an awesome keto companion because it contains zero calories, zero sugar, provides hydration and helps to restore your electrolytes balance. One of the most important parts of the keto diet is proper hydration. During the keto-flu, your body will excrete a lot of water weight and it's vital that you will hydrate your body properly. Now drinking mostly water during the keto diet, can get old pretty quickly, especially if you are someone who needs a lot of variety in their life. When you start looking around, you will discover that you don't have many drink options when it comes to keto. Do you like juice? Well, bad news, most juices are full of sugar and carbs and does not fit into the keto regimen. The good news is that there are some keto friendly drinks like Powerade Zero, which will come in handy. It's a perfect choice if you want to drink something with flavor. And it tastes good so it also gives you a mental boost. The second and probably the best time to use Powerade Zero is after a workout. It will boost you up mentally and physically and you will feel more energized. It works as a post-workout drink because it contains electrolytes which will help you recover. Powerade Zero tastes so good because it contains an artificial sweetener called sucralose. The good news is that it has zero glycemic index, which means that drinking Powerade Zero does not have an effect on your glucose levels. If you are working out during keto, you have hard training, you are sweating hard and you lack electrolytes, then Powerade Zero is a good choice. Powerade Zero is a variation of the popular sports drink brand Powerade and is primarily designed to hydrate anyone participating in strenuous athletic activities. Powerade Zero is a great-tasting electrolyte-enhanced sports drink with zero calories. Formulated with the ION4 Advanced Electrolyte System. It is scientifically formulated and helps replenish four key electrolytes lost in sweat: sodium, potassium, calcium, and magnesium. It also contains vitamins B3, B6, and B12 to help the body metabolize energy from food. Powerade Zero comes in six flavors: mixed berry, fruit punch, grape, lemon-lime, orange, and strawberry. Powerade good flavor comes thanks to added sweeteners like sucralose and acesulfame k.
Powerade sports drink is definitely something that is worth buying in bulk to get the best deal. 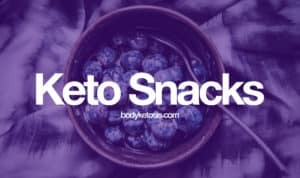 If you combine training with your keto diet or have a sweet tooth, then it's something to try out. Is it perfect electrolytes replenishing drink? The importance of electrolytes during the keto diet needs no clarification. 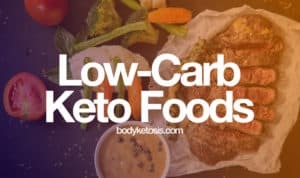 Most of the weight during your first weeks on keto is based on water weight. When you lose all the retained water you also lose electrolytes like sodium, magnesium, and potassium. When you lack them, you will feel awful. You experience side-effects like fatigue, headache, irritability, brain fog, lack of motivation, dizziness, muscle cramps, sugar cravings, and nausea. Now Powerade Zero promotes itself as a great tasting electrolyte enhanced sports drink. It definitely is a good sports drink to replenish your electrolytes lost thanks to sweating but it's not enough to minimize the keto flu side effects. Drinks like Powerade Zero has only 100mg of sodium and 35mg of potassium. 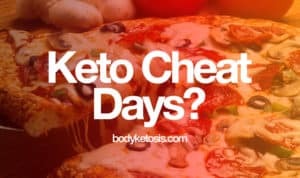 These numbers are low and it's not enough to fuel your electrolytes needs during the keto diet. It is perfect as an after workout drink to temporarily make you feel better and scare the cravings away. It doesn't have enough sodium to make a difference. To fill up your electrolytes needs you would need to add foods rich in magnesium and potassium like salmon, avocados, almonds, and spinach. At the end of the day, the best way of replenishing your electrolytes is through electrolyte supplements. 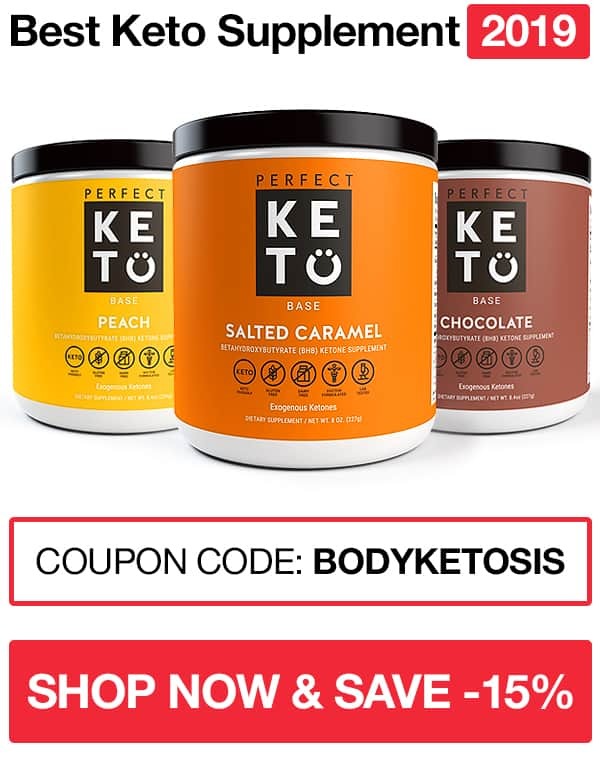 I don't think you need supplements in general in order to burn fat with keto, but the only ones really worth it are electrolytes. PS! If you want to give electrolytes a shot, then use a special code "APERFECT15" and save 15% on your order. A word about the artificial sweeteners and Powerade Zero. 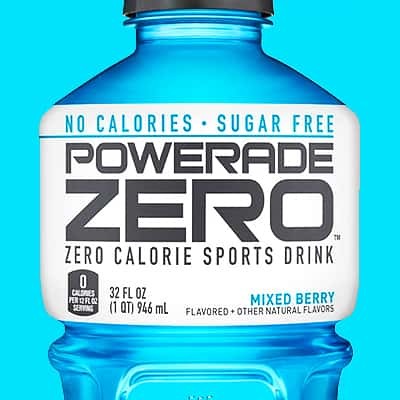 As you know, Powerade Zero has zero calories and tastes good because it contains artificial sweeteners sucralose and acesulfame k.
Now, there are many controversial opinions about artificial sweeteners and on the topic if you should be consuming them or not. The glycemic index for pure sucralose is 0, so in pure form, it has little to no effect on your blood sugar levels. There's a lot of negative emotions around sucralose because it's used also in Splenda. Which has a high glycemic index of 80 and will cause big spikes in blood sugar. Just know, that Powerade Zero does not contain Splenda and does not kick your blood sugar.